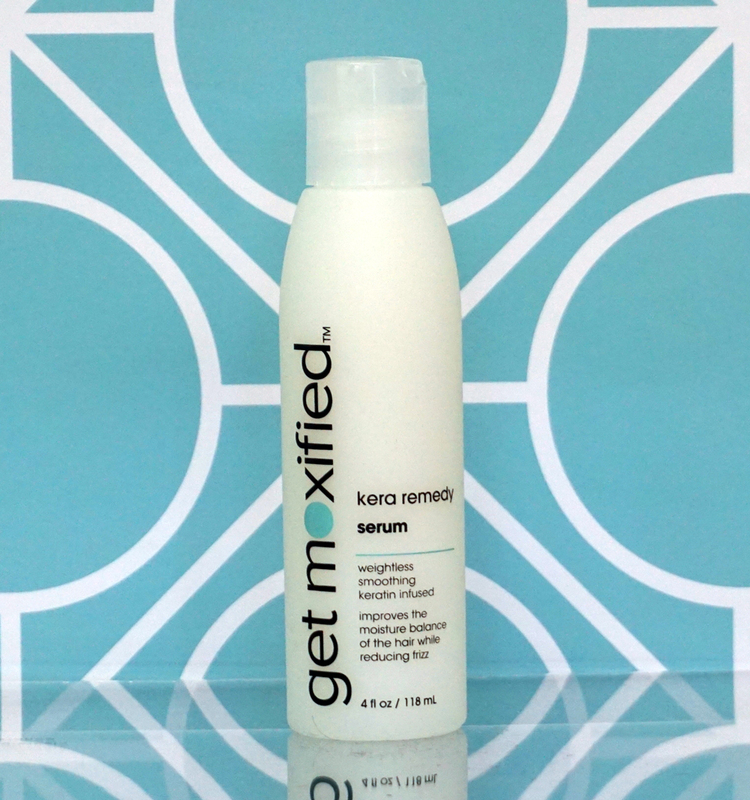 Humidity-resistant Kera Remedy Serum seals the cuticle and controls frizz, visibly improving the appearance of hair immediately. 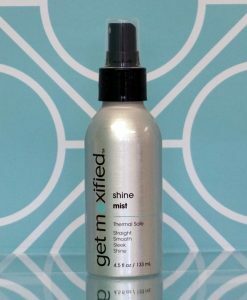 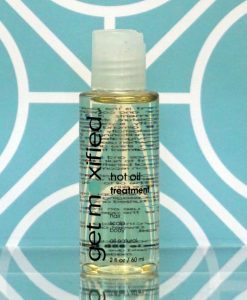 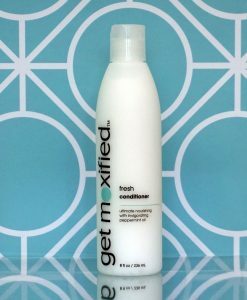 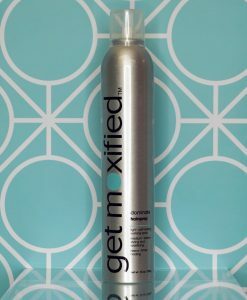 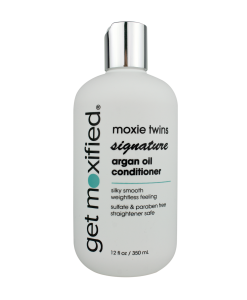 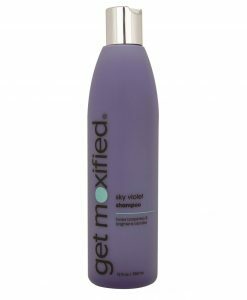 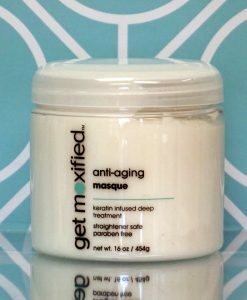 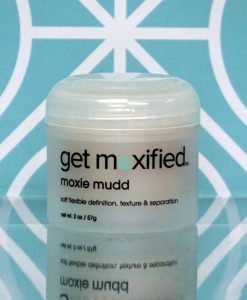 When used with heat, shine and smoothing are intensified. 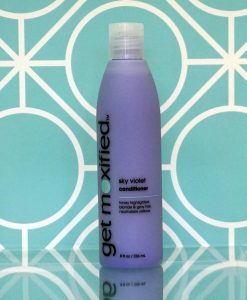 Effective in taming wild curls making them shiny and bouncy again. 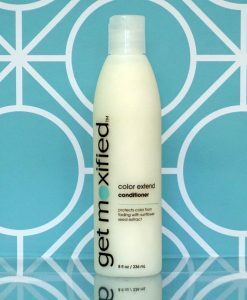 Protects hair color and thermal safe. Paraben free.